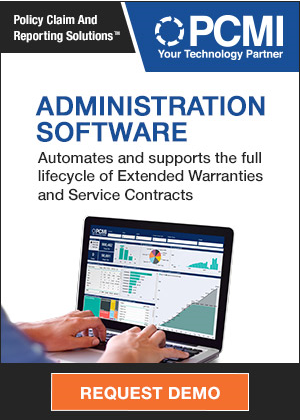 Warranty Software Report: IDC Manufacturing Insights has documented the spectrum of claims processing tools available to warranty providers and extended warranty administrators. And like it did in March with its warranty analytics vendor assessment, the crew once again looked at each company's current capabilities, target customers, industries served, and future strategies. Warranty Maturity Model: Now that three companies have put themselves through the self-assessment and compared notes, it's time to widen the offer to additional manufacturing companies. 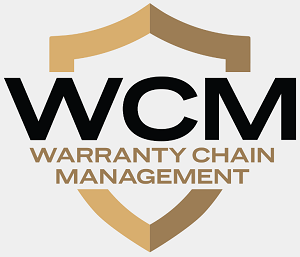 Next month, the three companies will present case studies at the WCM Conference in Orlando.